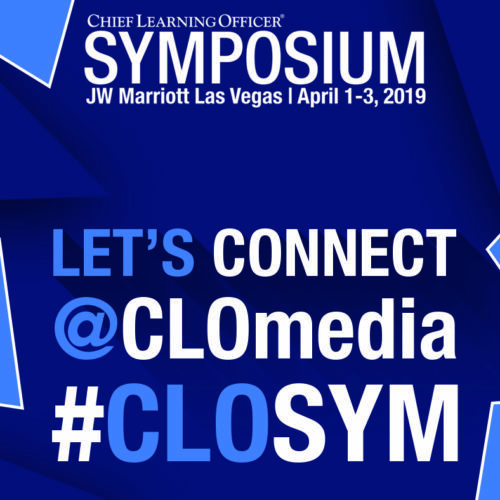 CLO Symposium Spring 2019 is the most important industry event of the spring. 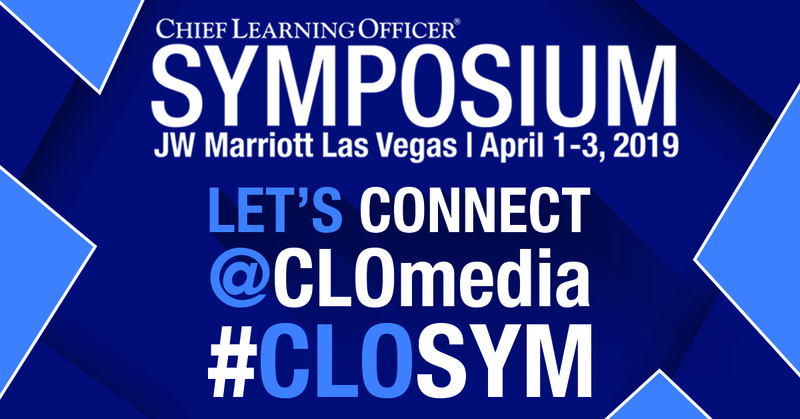 We’ve put together this toolkit to help share your enthusiasm and experience at #CLOSYM. 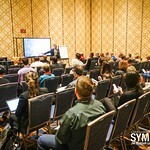 These resources, samples and tips will help maximize your social media footprint whether you are a speaker, partner, participant or vendor. 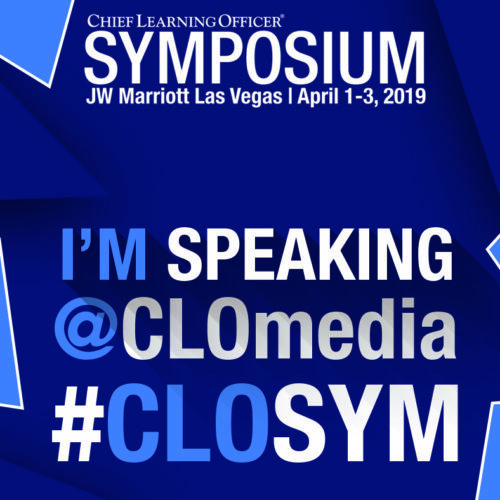 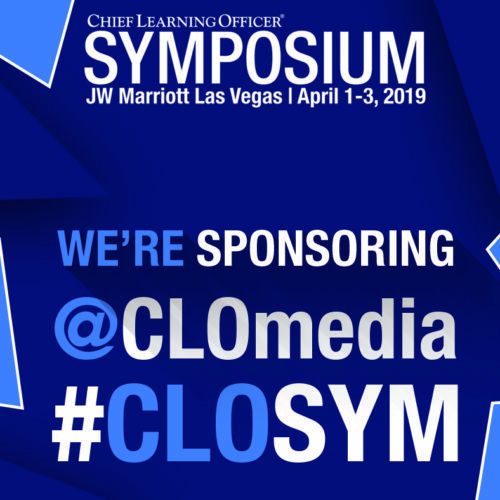 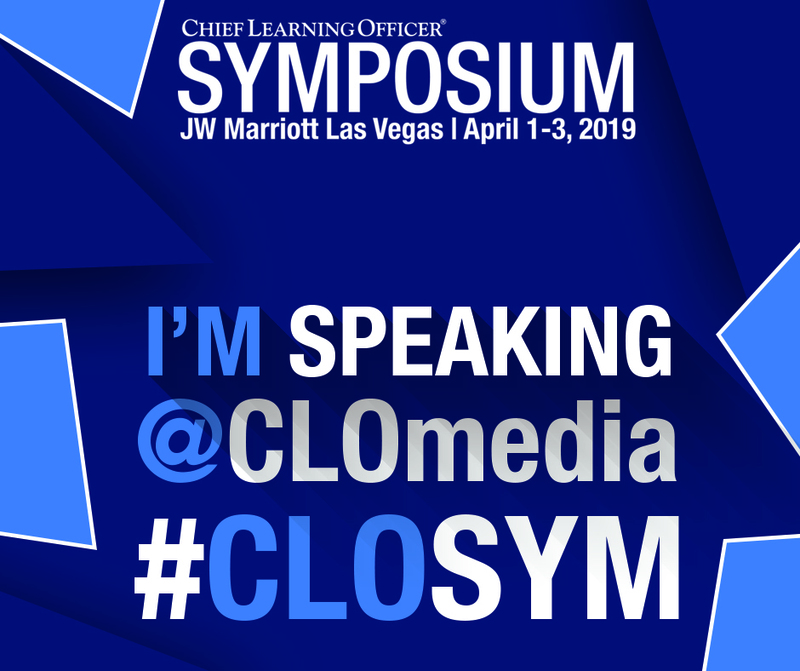 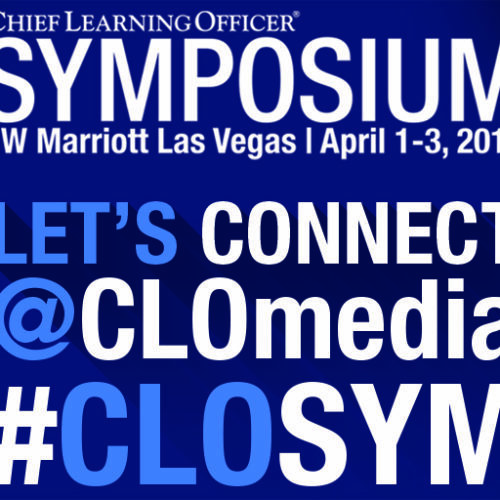 Follow @CLOmedia on Facebook, Twitter, Instagram and join the Chief Learning Officer Group on LinkedIn for CLO Symposium updates and announcements. 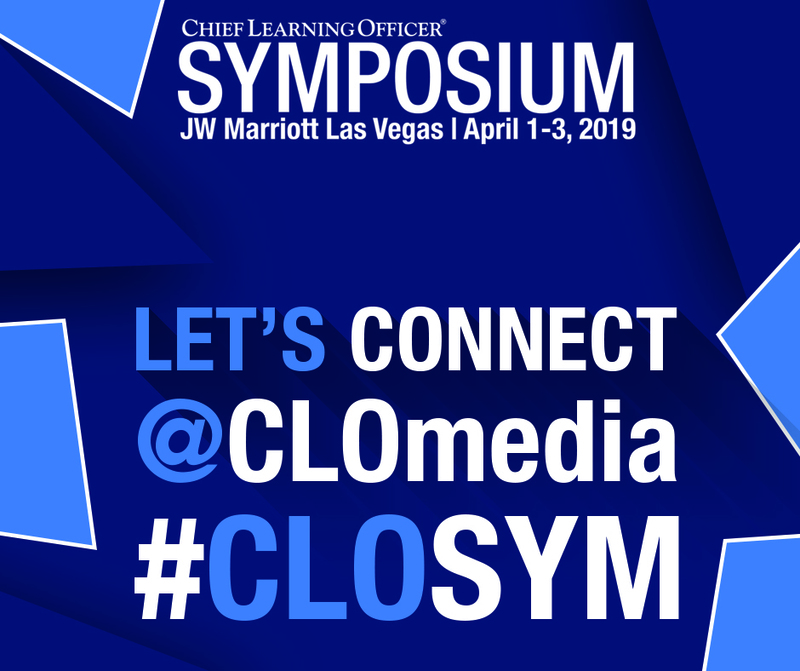 Share any of the social media images below by clicking on the options to access the full-sized graphic(s), then right click and save. 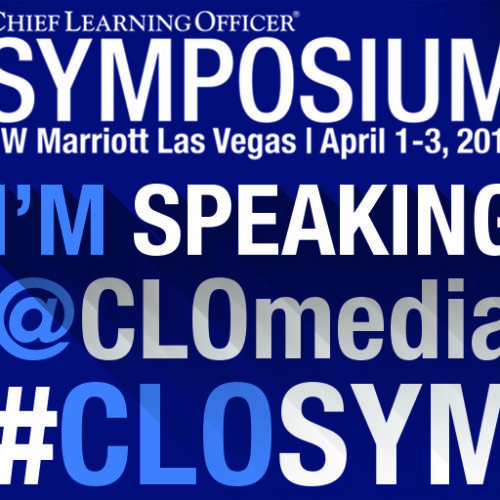 Each social image is sized accordingly for sharing on Facebook, Instagram, LinkedIn and Twitter. 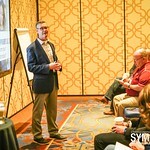 Copy and paste any of the sample posts and share on social media. 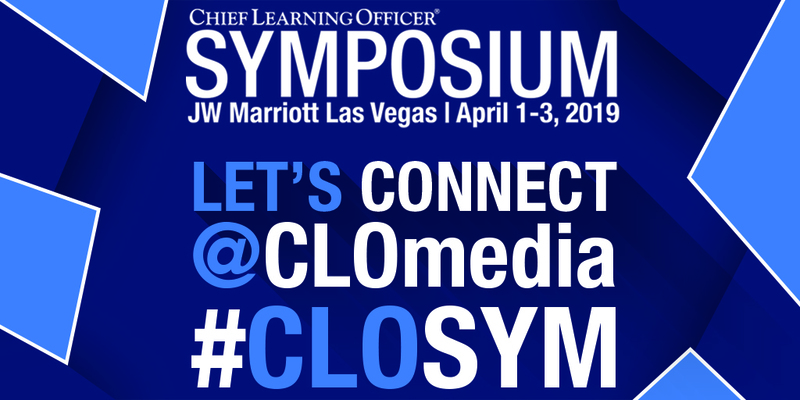 Or, craft your own message about #CLOsym to share with the provided images. 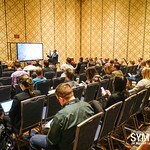 Using the official hashtag is a best practice that helps attendees easily find our posts. 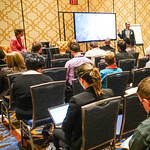 Monitoring the hashtag on social media also allows you to discover what other attendees are up to and excited about leading up to and during the event. 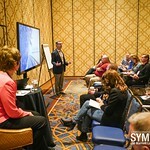 Lastly, it provides a window into the event for users unable to physically attend the event this year. 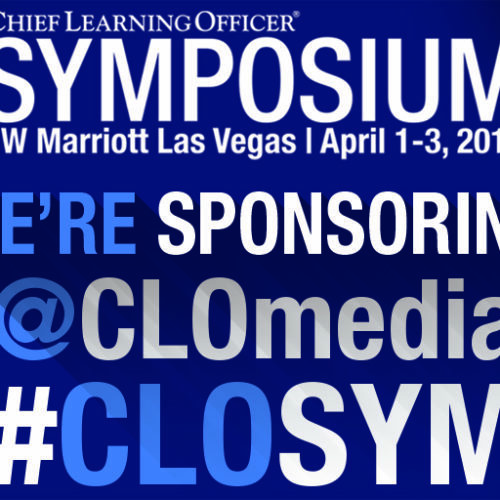 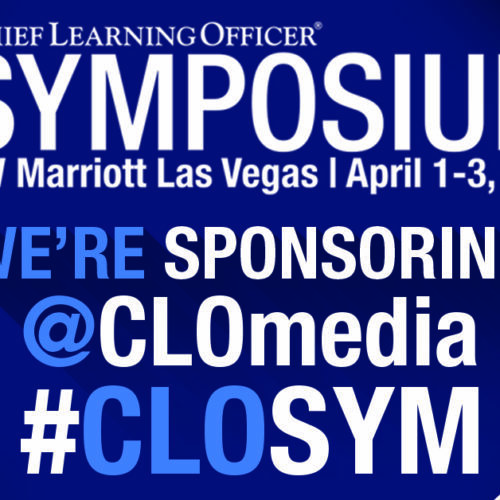 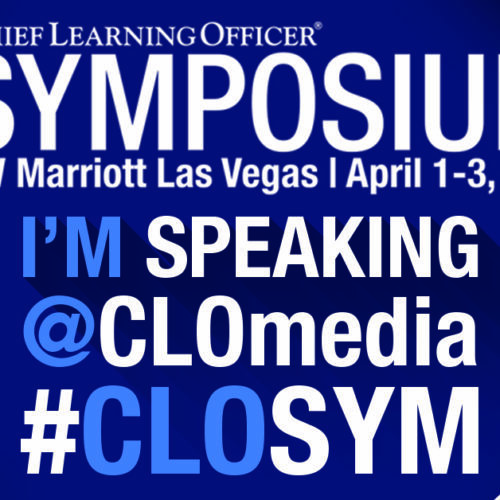 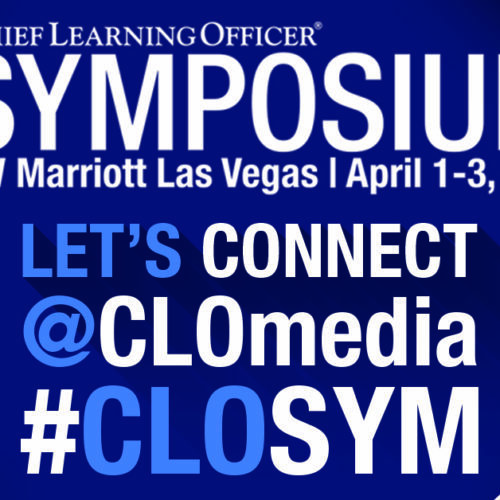 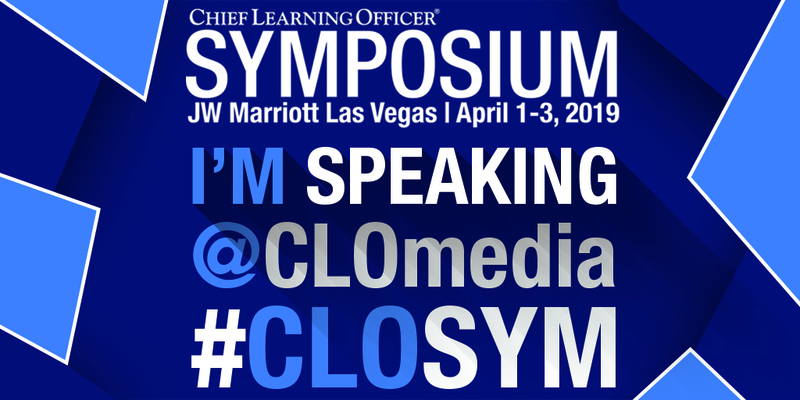 CLO editors will be live-tweeting from the event using #CLOsym.